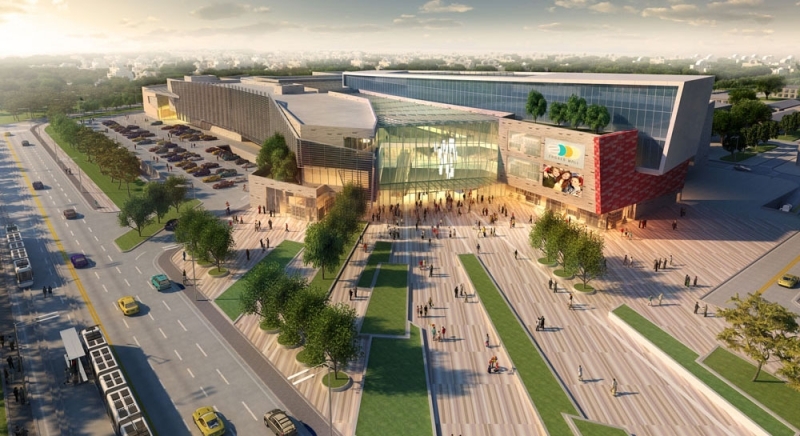 LSP has acquired a 60,000 sqm site for development near the center of Zagreb. 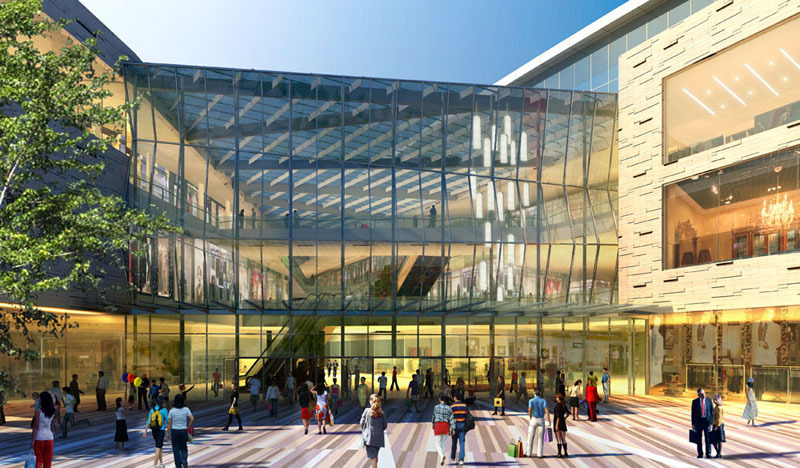 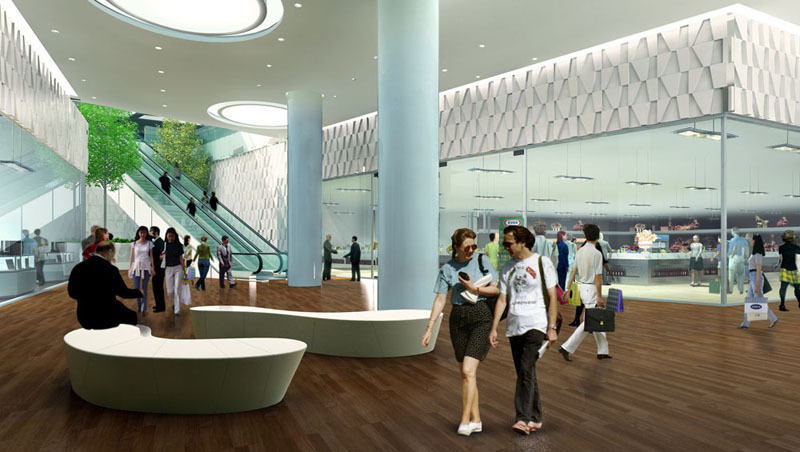 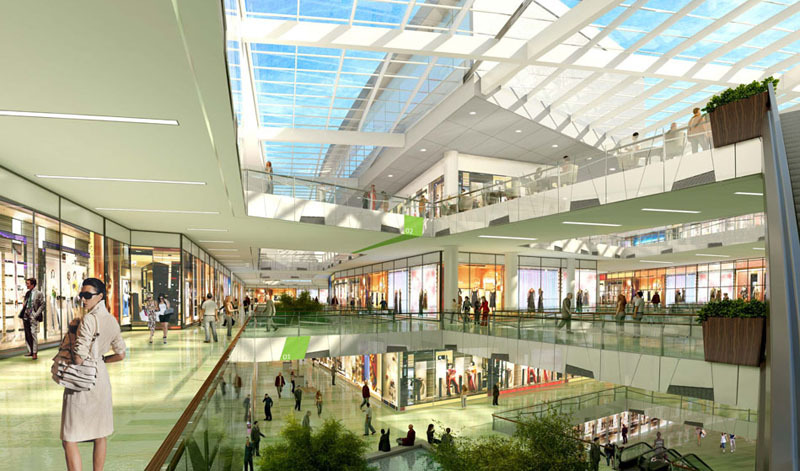 It is intended to be developed as a mixed use project consisting of a large shopping center and office space. 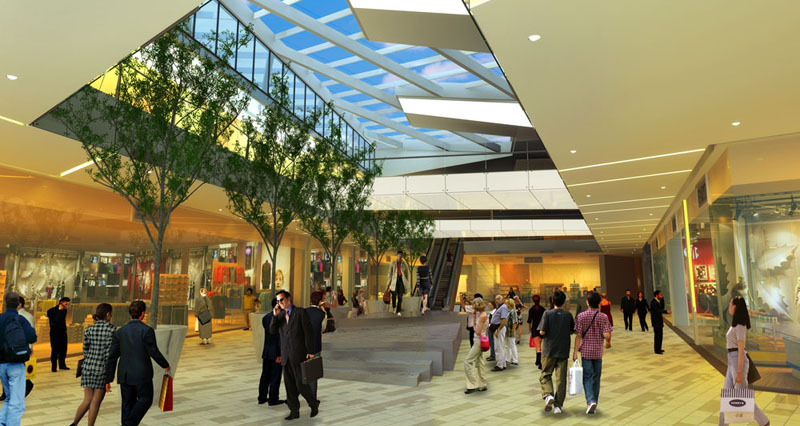 Construction is forecast to begin in the Q3 of 2013.